Seasoning cube is a massive compound seasoning. The main ingredients are salt, monosodium glutamate, sugar, natural pigments, spices, etc.we can do the flavours which the customer supplied. 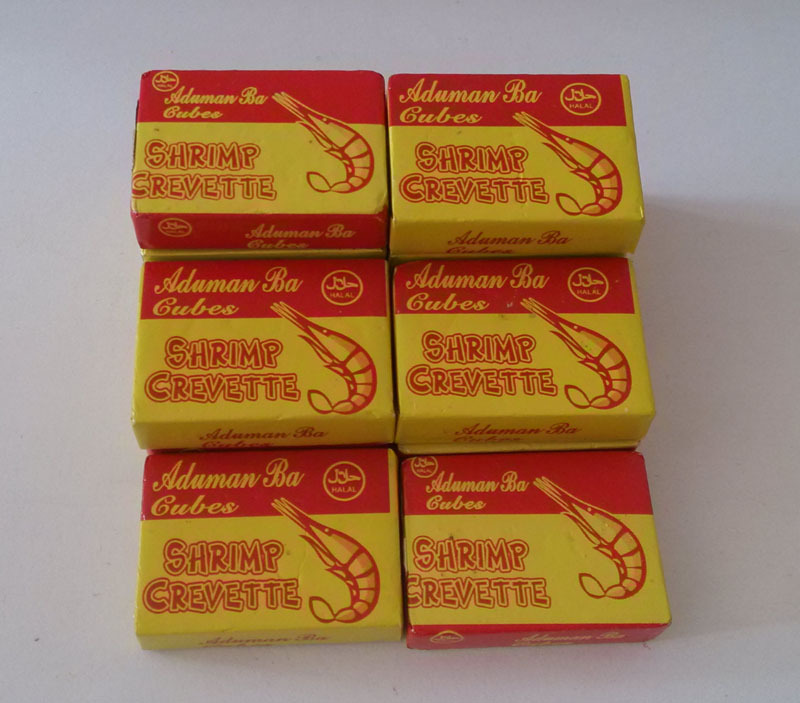 Looking for ideal Food Shrimp Bouillon Cube Manufacturer & supplier ? We have a wide selection at great prices to help you get creative. All the HALAL Shrimp Cube are quality guaranteed. We are China Origin Factory of African Food Shrimp Bouillon Cube. If you have any question, please feel free to contact us.